Advance Relocation Systems understands the need for special care when shipping and handling your wine collection. 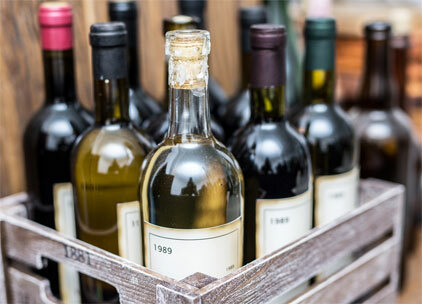 We know that when you are moving your wine collection, you are most likely moving your entire home. We treat each item; a couch or an expensive case of wine, with the same care and attention to detail. Unlike other wine shippers, Advance Relocation Systems will move everything on the same truck. removing your wine from your cellar. temperature-controlled storage available (by request). unpacking your wine and placing in its new location. We know that when you are moving your wine collection, you are most likely moving your entire home. Unlike other wine shippers, Advance Relocation Systems will move everything on the same truck. We treat each item; a couch or an expensive case of wine, with the same care and attention to detail.